Replacement Housing for HERO3 cameras. Waterproof to 197'/60m. 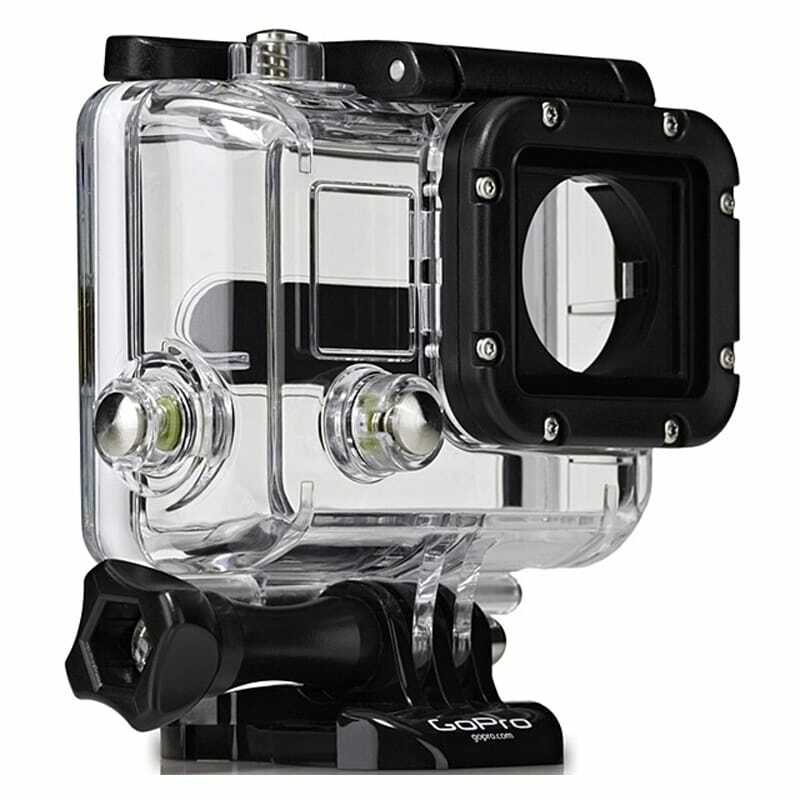 Delivers maximum image sharpness above and below water. Skeleton Backdoor included. 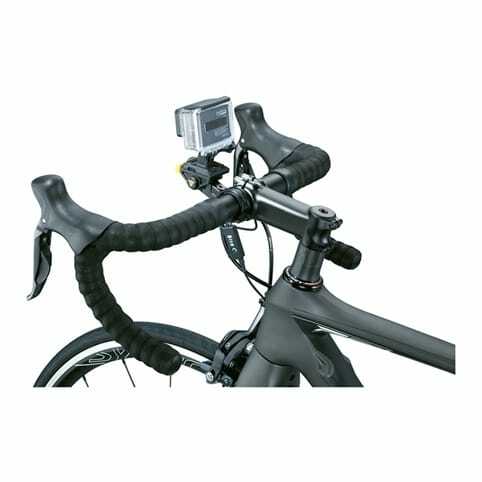 Compatible with all HERO3 cameras.